This is a look I'm loving at the moment, a hint of colour around the eyes, and a pop on the lips. Now the sun is shining more often, and the sky is blue it's the perfect time to freshen up make-up wise. On the base I used my usual Avon cream to powder foundation with concealer for the red bits and darker circles. I used MUA eye shadows on the lid. 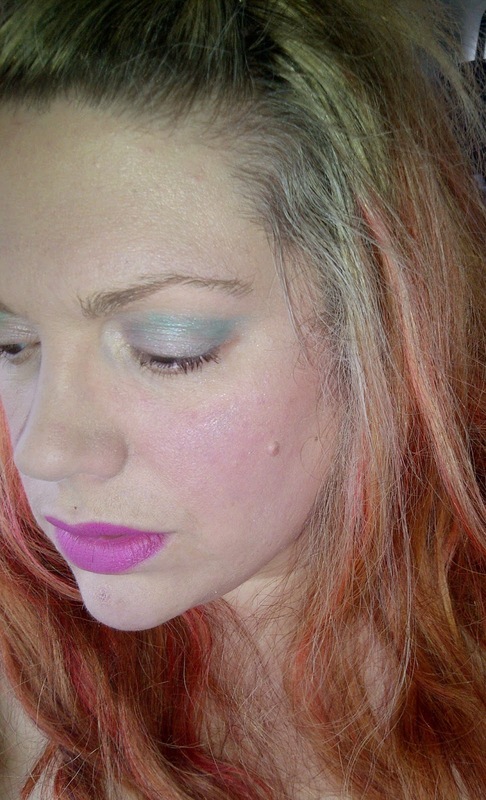 I started with a sweep of lilac over the lid and accented with a teal/green colour in the crease - both are from the Immaculate Collection, which I then blended out. Instead of eyeliner, I used Penny from the Ever After palette. The mascara is brown/black Aero Volume by Avon. 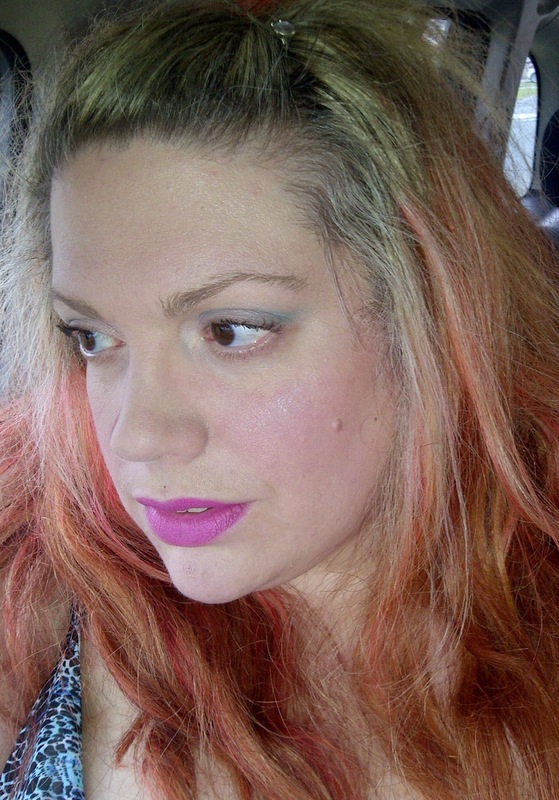 The blush is a mosaic one by MUA. 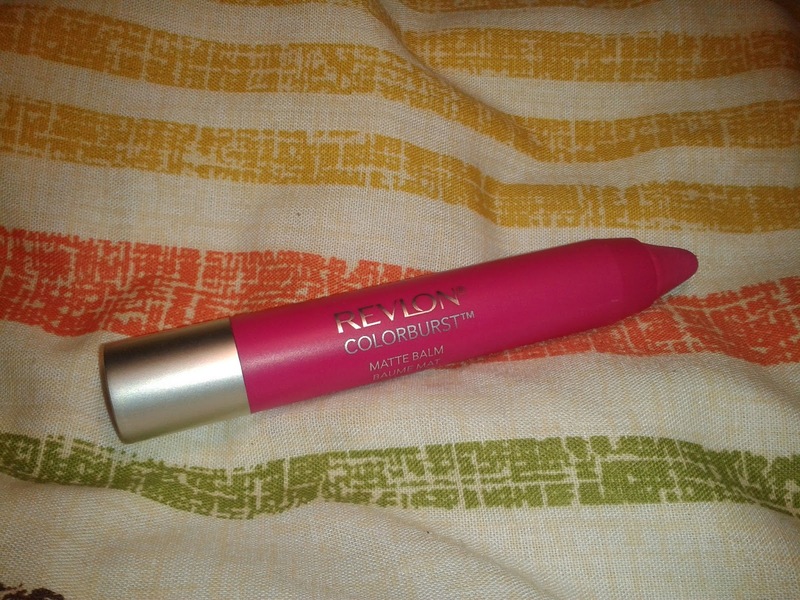 On the lips I used Showy Flamboyant by Revlon.